Welcome to the sparkle and shine of a model home in Cadence. 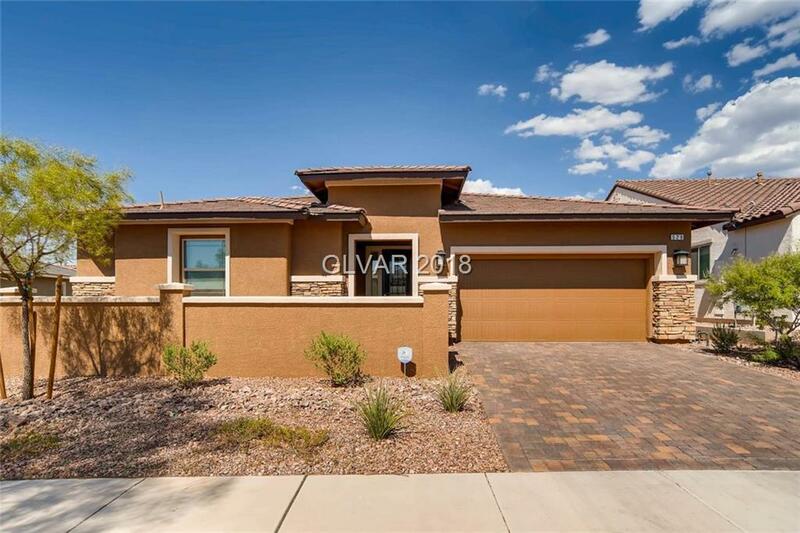 This magnificent home built in 2016 is classically crafted as a gem in the desert. The neighborhood contains parks, a pool, and even pickle ball courts for the residents. This home is a dream for entertaining with the spacious outdoor Bar-B-Q and a stunning pool. Directions: Take 95s Or 215e To Lake Mead, Left On Sunset, Right On Cadence View Way.